WELCOME TO THE BILLIONAIRES CLUB! 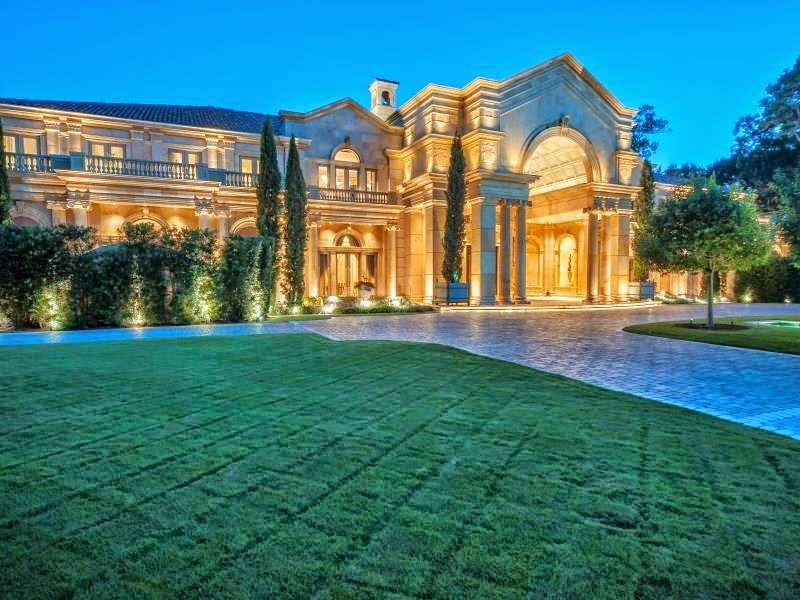 If you like luxury, join the community! 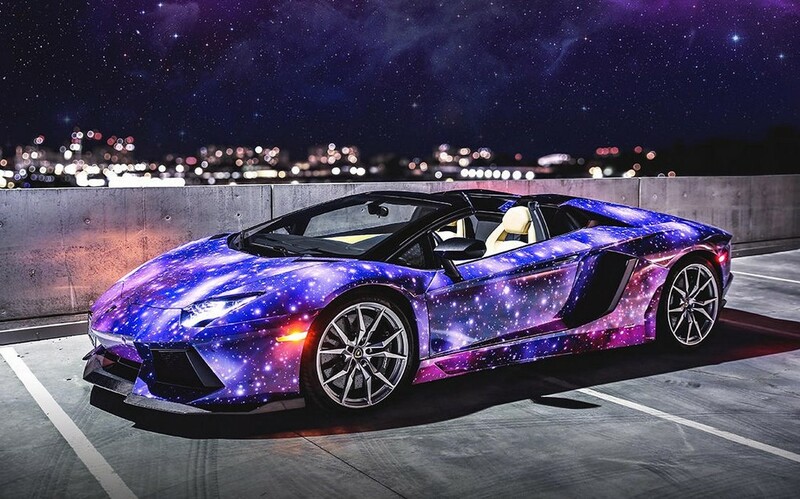 The folks at Deluxe Supercar Club wrapped this 2-door drop-top in a head turning Galaxy print. Where some of us dream of ever owning a car like this others are bored by the standard look of them. This Canadian guy sure is part of the latest group of people and officially has the coolest Lambo on the planet! 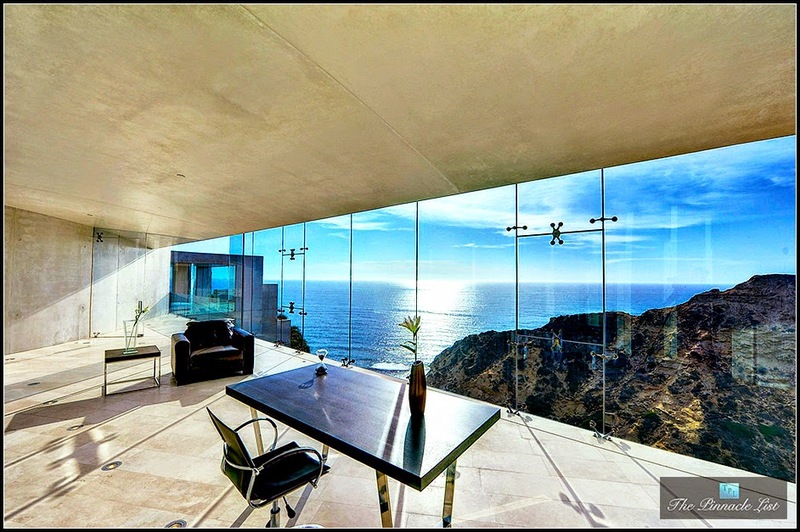 Secluded on approx. 2.5 wooded acres, this Neoclassical, close-in Memorial-area chateau is a masterpiece of luxury and refinement surrounded by private, park-like grounds. The 27,000-plus square-foot chateau is designed for elegant entertaining and the display of museum-quality art. Amenities include lavish gilt and delicately-wrought, hand-painted decoration; meticulously reproduced period molding; white marble tile and inlaid, hand-scraped hardwood floors; and antique boiserie, chandeliers, and marble fireplaces. Expertly proportioned principal rooms include a gallery/reception hall, Versailles Room/salon, dining room, music room, east gallery hall, family room, sun room, and breakfast/informal dining room. The kitchen encompasses an elegant entertaining kitchen, catering kitchen, extensive butler’s pantry, and office. The setting and architecture evoke the grandeur of Versailles and the art-filled mansions of Paris’ 16th arrondissement.